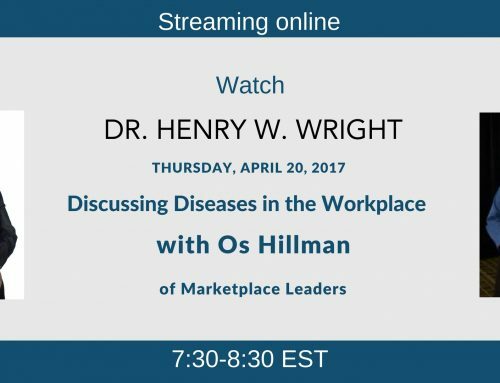 Tens of thousands no longer have allergies because of Dr. Wrights insights. 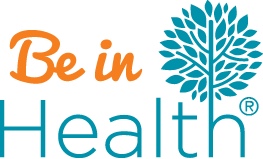 Be in Health® wants to help you be free from allergies too! Allergies are certainly a hindrance to having a normal, peaceful day. Sometimes allergies are more than a hindrance and consume peoples’ lives. When a person has allergies, they will tend to plan their life around avoiding the triggers to an allergic reaction whether it is pollen, certain foods, or other things in their environment. 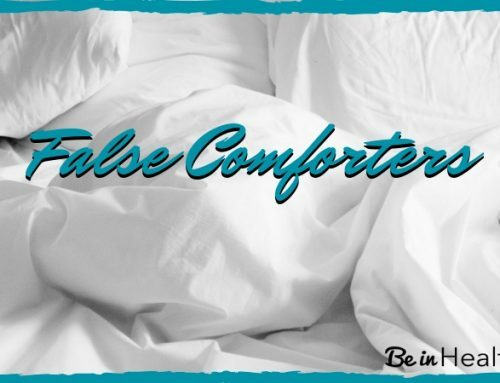 Often, not only does the person become allergic to more and more things but they may even develop an anxiety disorder around allergic reactions! Enough is enough! God has a better plan! There is A More Excellent Way! 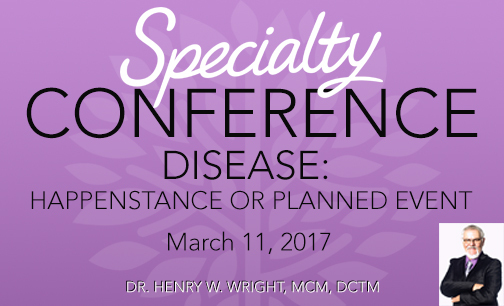 On June 10th, 2017 Dr. Wright will be doing a one day Be in Health® specialty conference on Overcoming Allergies. You have never heard and may never hear again, the understanding to Overcoming Allergies that you will hear on June 10th. Don’t miss this opportunity to join us here in Thomaston, GA or via LIVE streaming from the comfort of your own home. Invite your friends and family and make it a day of learning to be an overcomer and how to walk in wholeness with our Father through Jesus Christ. There is no fee to attend; a freewill offering will be collected.